But what culture to I belong to? 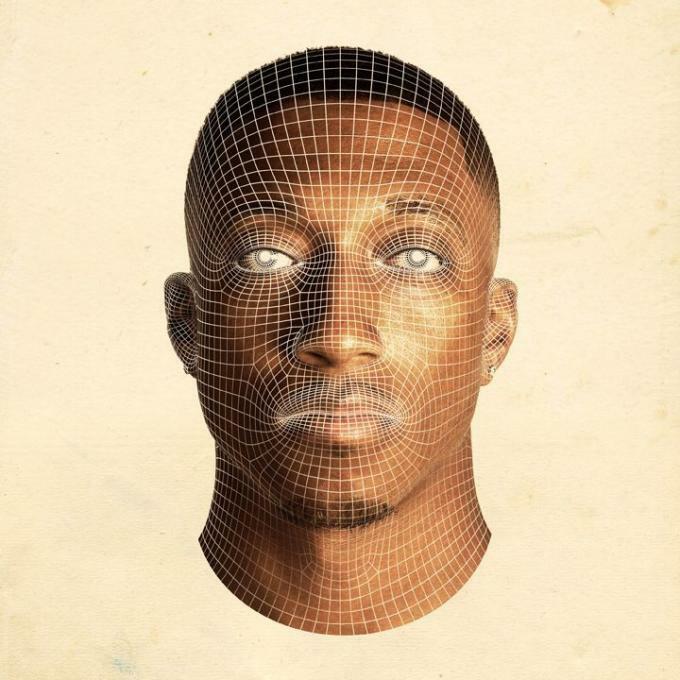 Lecrae’s seventh studio album “Anomaly” is now available for pre-order! 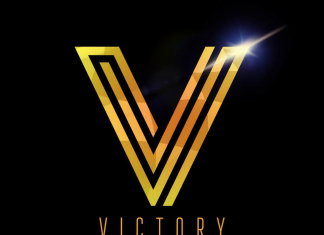 Featuring Andy Mineo, Kari Jobe, for King and Country and Crystal Nicole. Order today on iTunes or Merchline and recieve an instant MP3 download of Lecrae’s latest songs Fear and Nuthin! Anomaly is also available on Google Play and Amazon. The album drops September 9, 2014.